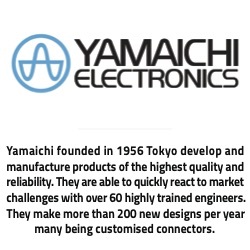 The Complete Electronics Ltd portfolio of manufacturers includes a number of globally renowned connector manufacturers who offer quality, innovation and total reliability as standard. We supply electromechanical components and industrial connectors from top brands which cover a wide and varied product range, so we’re sure to have the right industrial connection solution you are looking for. Bulgin: Bulgin is well established as the “go to” manufacturer name for waterproof connectors. World renowned with a reputation for quality, Bulgin offer a wide range of IP67, IP68 & IP69K rated connectors in addition to fuse holders, IEC Inlets, IEC Outlets and switches. 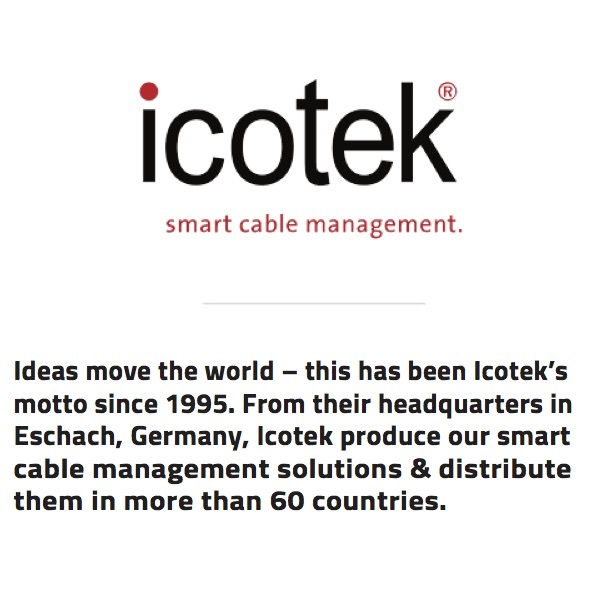 ETM: ETM is our own brand of electronic connection and cabling equipment, consisting of various clips, leads, sockets, plugs and ribbon cable. We source specialist manufacturers to provide high quality products for all sorts of requirements. 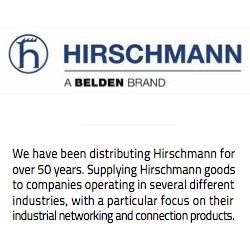 Hirschmann: Hirschmann is a well renowned global brand that manufactures Industrial Connectors, Test & Measurement products and Industrial Ethernet. As preferred partners we have direct access to their extensive lines and can offer incredibly competitive quotes on their products. 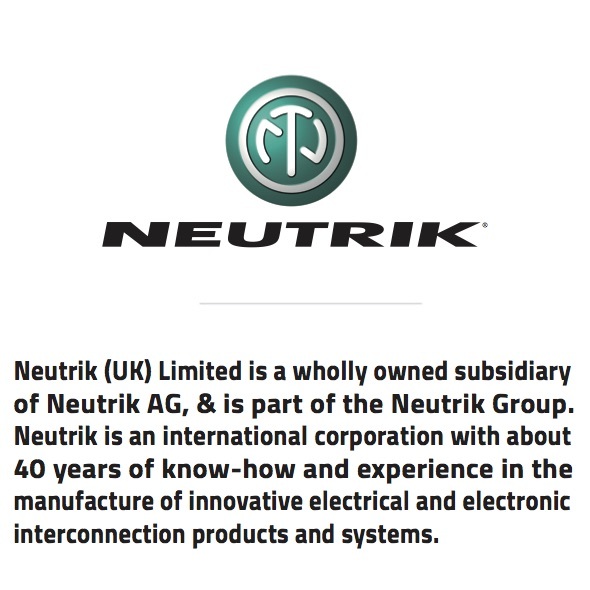 INC: INC manufactures military specification connectors. 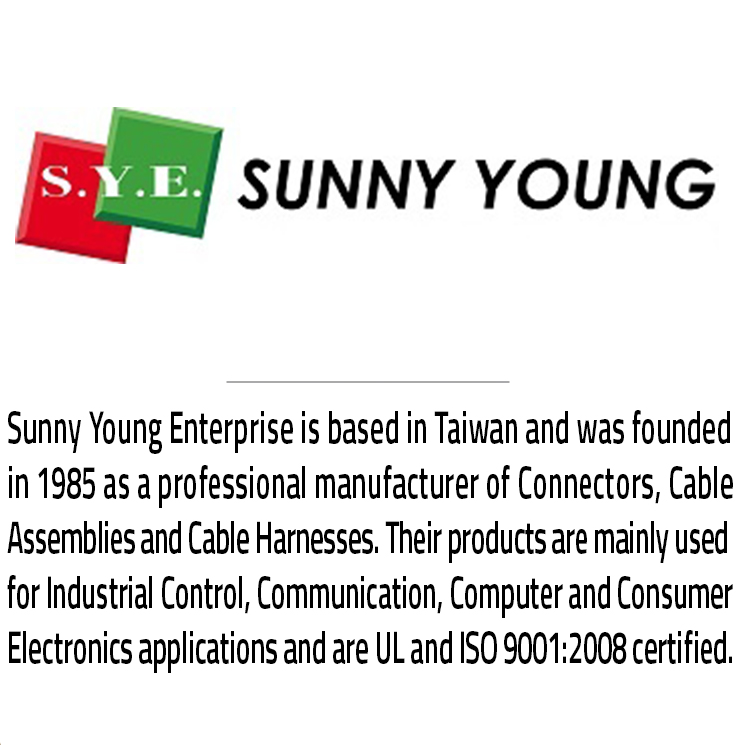 ISO 9001 and ISO 4001 certified their product range include MIL DTL 5015, MIL DTL 26482 Series 1 and their INB Series in accordance with VG95234. INC Connectors are available with short lead times and competitive prices. 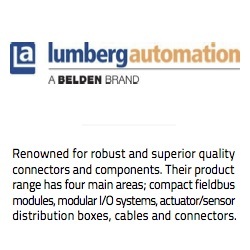 Lumberg Automation: Lumberg Automation design and manufacture superior quality, robust connectors and wiring components. 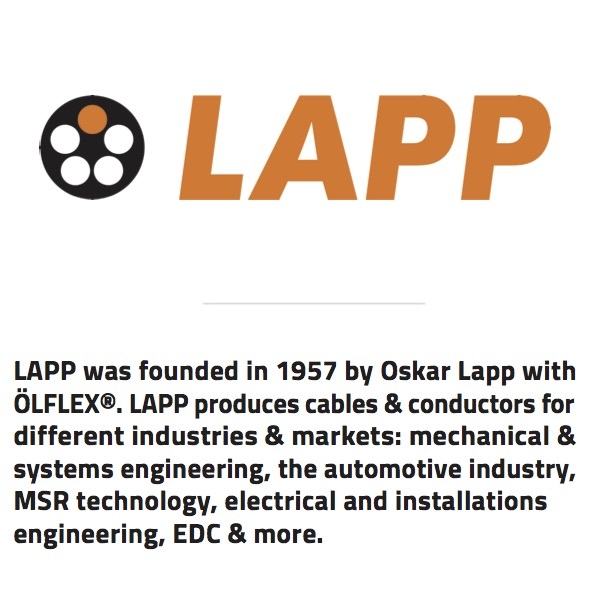 Their product lines include circular connectors, distribution boxes, fieldbus modules and I/O systems. 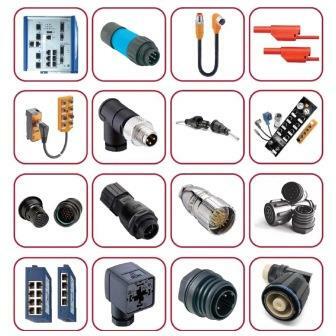 Lumberg Connect: Lumberg has a passion for connections and offers a range of circular connectors in many locking styles, sizes and IP ratings for use in these sectors: medical, instrumentation, measurement & control, computer tech, automation, comms systems and industrial engineering. As preferred partners for the Hirschmann and Lumberg Automation brands and franchised distributor for Bulgin we are able to offer competitive rates and stock on the shelf for these products. 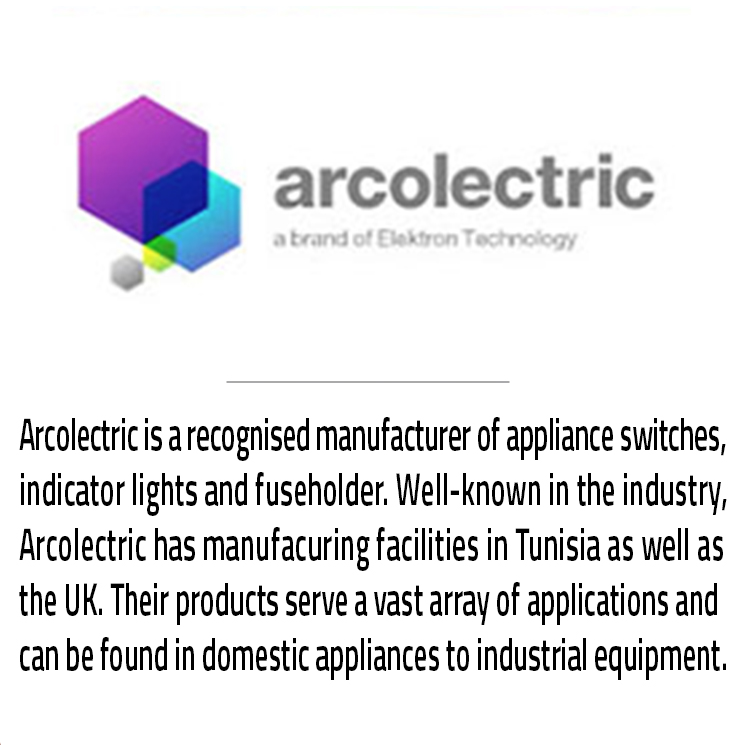 Many of these manufacturers represent the best in European electromechanical engineering. ETM is our very own brand of affordable and functional test and measure equipment for various laboratory and industrial uses. Listed above are all the manufacturers and brands we work with. If you would like more information, click on a particular company for more details. If you’re looking for a particular branded product, then you can find it by browsing through our individual manufacturers pages, alternatively you can search through our products using the product search tool where you can find individual parts. If you can’t find the product you require, please use the contact us page to let us know. We will always try our best to source the solutions you require. 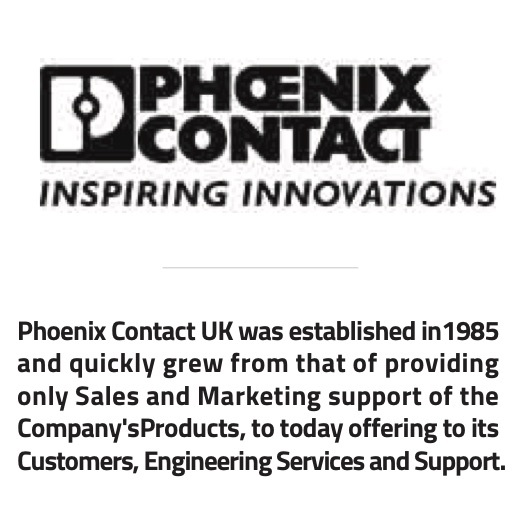 If you’re a manufacturer who is interested in distributing product lines through us, feel free to contact our team to discuss how we can make this possible. 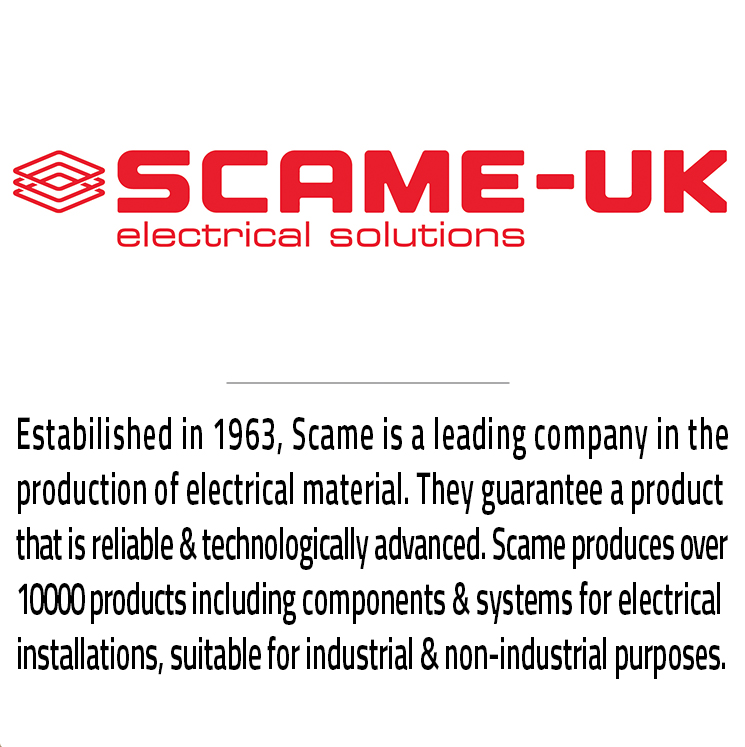 We’re always keen to add to the portfolio of high quality products and partners we supply. Our office is open five days a week, if you would like further information or to place an order or get a quote, please call our friendly advisors on 01908 510792 or email sales@ce-ltd.com.